Last year, the Jayasuriya-led selection panel resigned en masse following protests over Sri Lanka’s slump in form.Jayasuriya played 110 Tests, scoring 6,973 runs with 14 hundreds before his retirement in 2007, but it was in the shorter form of cricket that he really stamped his name on the game. Forming a formidable opening partnership with wicketkeeper-batsman Romesh Kaluwitharana, Jayasuriya was a key member of Sri Lanka’s breakthrough 50-over World Cup triumph in 1996. A natural at the Twenty20 format that emerged near the end of his playing days, Jayasuriya continued batting until 2012 when he moved into politics. 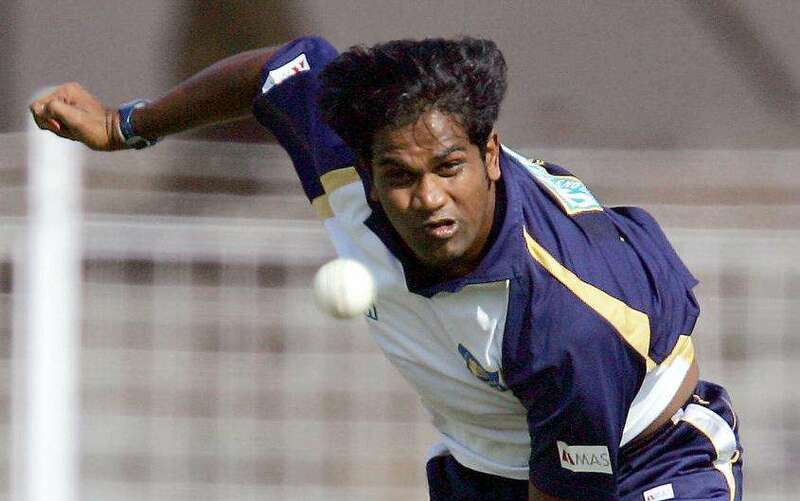 Former fast bowler Nuwan Zoysa has become the second Sri Lankan retired cricketer to be charged by the International Cricket Council’s anti-corruption unit that is authorized to probe match-fixing. 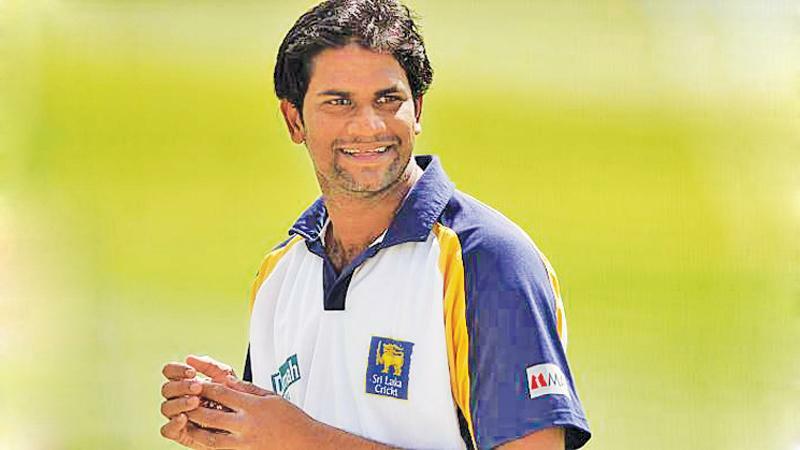 Zoysa now age 40 follows Sanath Jayasuriya in ICC’s fixing syndrome list concerning Sri Lankan players and both have been given 14 days to answer to the charges of their complicity in cricket corruption. Among the charges that Zoysa has to answer is “being party to an effort to fix or influence improperly the result of an international match”. According to the ICC, Zoysa also has to answer to the charge of “directly soliciting, inducing, enticing or encouraging a player to breach” the code and “failing to disclose to the ICC’s Anti-Corruption Unit full details of any approaches or invitations he received to engage in corrupt conduct”. Zoysa was working in the coaching department of Sri Lanka Cricket (SLC) and his services have been suspended following the charge levelled by the ICC. In the aftermath of the involvement of Jayasuriya and Zoysa, Sri Lanka Cricket has now decided to work towards establishing what it says is “a fully fledged anti-corruption unit in the country” and is seeking the support of the ICC to make it a reality. It is not known who will head the anti-corruption unit. Kamal Pathmasiri, the so-called Competent Authority running Sri Lanka Cricket, its CEO Ashley de Silva and the Deputy Solicitor General Sumathi Dharmawardena could travel to the United Kingdom to meet the Chief Prosecutor to work out the modalities of the anti-corruption unit.